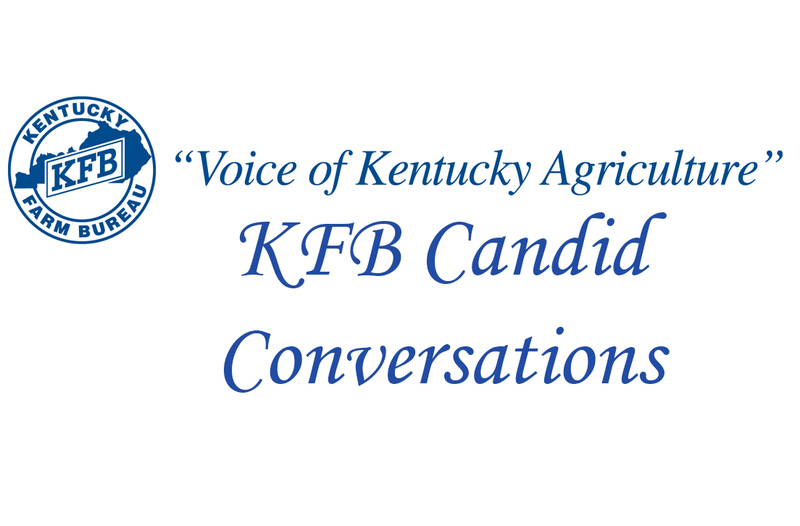 KFB Candid Conversations presents a discussion about the topical issues facing the agricultural industry in a question and answer format with a member of Kentucky’s agricultural community. 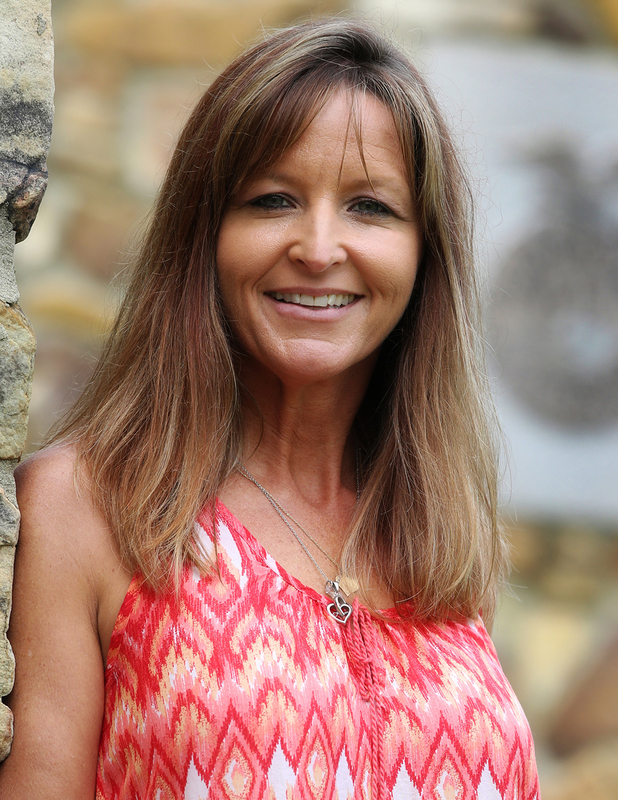 In this inaugural column, the value of agricultural education is discussed with Murray State University’s Associate Professor Dr. Kimberly Bellah who is the lead agricultural teacher educator at MSU. She finished her Ph.D. in agricultural education with a secondary focus in agricultural communication at the University of Florida and was raised in California where she participated in FFA and 4-H before going to California Polytechnic State University. Dr. Bellah brings a national perspective to teacher education at MSU with her involvement in teacher preparation and continuing education workshops. What is one of the first things you talk about with new students when it comes to agricultural issues in the classroom? The key concept that all of us need to remember is, tell your story and how you’ve lived your story. Don’t try to argue with people who have a different viewpoint because everyone is passionate about what they know to be true and whether that knowledge is based in fact or what they’ve heard, that doesn’t change their level of passion. Whenever you’re advocating for anything in agriculture, it is most critical to not only tell your story but also really listen to the other person with intent to understand their perspective. You can’t convince if you don’t first listen to understand where they’re coming from. Until someone feels like they are being heard they’re not going to be willing to listen. Do you find that many of your students have some of the same misconceptions about agriculture as do those not involved in the industry? Absolutely. I teach students at the collegiate level, most of whom are agricultural majors and I believe they have somewhat of an agricultural background even if it is a bit of a non-traditional one. They too, get sucked into some of the rumors and misconceptions about agriculture that everybody else does on both ends of the spectrum. They sometimes hear someone else state a fact or quote a statistic and they won’t go check that out for themselves and so they believe it to be true. Sometimes, even a person who is perceived to be pro-agriculture will quote something that isn’t correct. They are fooled, especially by GMO foods and products because they hear so much that is being promulgated out there. In addition to being teachers, do you find that you are teaching these young people to become agricultural advocates? Being a teacher and advocate goes hand-in-hand. Everybody is going to teach other people somehow; they may not always be in a classroom setting, but, be it a parent, someone in a local organization or just a person hanging out in their local store drinking coffee, they are going to have opportunities to advocate for agriculture. It’s really about being able to communicate that message to others without being as off-putting as some can be. When anti-agriculturalists approach people, they are often very aggressive, very loud and use very frightening terms that elicit an emotional response from those who are listening. We know that when we connect with people emotionally, it sits with them longer. That’s why we say, tell your story because that’s a way to connect emotionally and it will last a little bit longer. What do you think is one of the most important things you teach students during your time with them? The best educators are those who can establish a rapport with their students and make connections with them. I hope that I teach them how to relate to their students and understand them. I don’t like the term “teaching style” because I have to know how to use multiple teaching strategies to meet students’ multiple learning styles. I have to understand how they learn and I have to adjust and use different strategies even in one class period to reach multiple intelligences. Hopefully, what students are learning from me is, they have to be adaptable and put the emphasis on a little “me” and a big “you.” Minimize the importance on yourself in the classroom and maximize the importance of the students. In your opinion, how important is agriculture education in our society both at the secondary and postsecondary levels? It’s priceless and immeasurable. Some think agricultural education is still the old ag-1-2-3-4 concept and that it’s barbeque class or hoeing weeds class. One of the biggest compliments an agricultural teacher can have is that their classroom mirrors the population in the school. We have so many people who are so far removed from production agriculture and what it means to even have a family cow. Agricultural education is critical not just for producing FFA members but to give people a sense of how connected we still are to agriculture and how dependent we are on it for all of our daily lives. As soon as we relegate this kind of educational opportunity to only those who want to be farmers, or only those who are not going to college, or only those who want to major in agriculture, that’s when we have so many misperceptions and so many social media errors. People have not had correct information given to them having not been taught about agriculture at a basic level. It’s critical to start it in Pre-K and kindergarten and not wait until high school as an elective. It has to be a compulsory part of the curriculum from the very beginning.